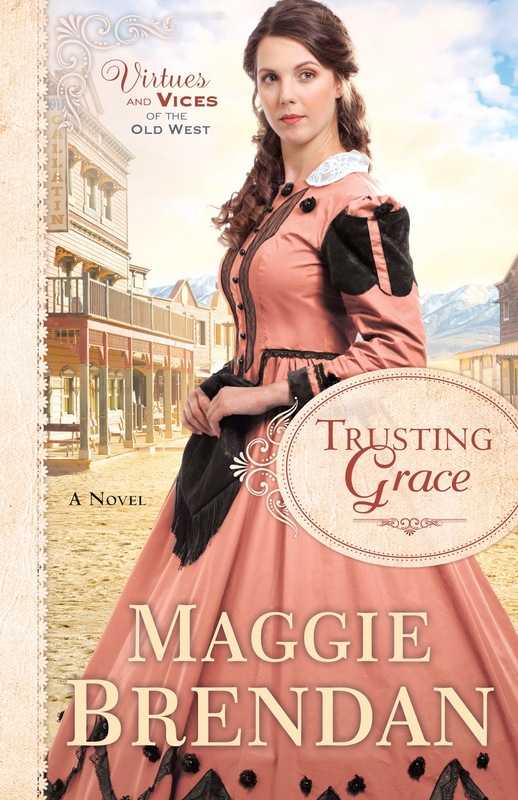 southernbellewriter: COMING IN MAY~TRUSTING GRACE! I'm so excited to share with YOU, my dear readers the book cover for Trusting Grace which releases in May, 2017. I'm sure you will agree with me the cover is lovely and as always Revell does a beautiful cover. I showed them the gown I wanted and they had it made for the model. I couldn't be more pleased. It ready for pre-order most of your favorites websites. All her life widow Grace Bidwell has longed for a loving husband and children but now chances are looking slim and prospects low as she cares for her elderly father and struggles to maintain the chores on the farm…until she places an ad for a hired hand. Robert Frasier arrives with three pitiful bedraggled children and nothing but the clothes on their backs and a wagon, applying for the job…along with a load of hurt, pride and anger. Rachel’s unaware the children aren’t his and he’s feels duty bound to raise them. Grace believes this is divine intervention but how can she convince his reluctant heart when they begin to have feelings for each other? I hope you'll want to read Grace's story and enjoy it as much as I did writing it.